I do work hard in my office at church. But you’d never know it to look at my browsing history on my computer. Rachael Ray’s Spicy Lamb Sliders with Harissa (dinner this week. 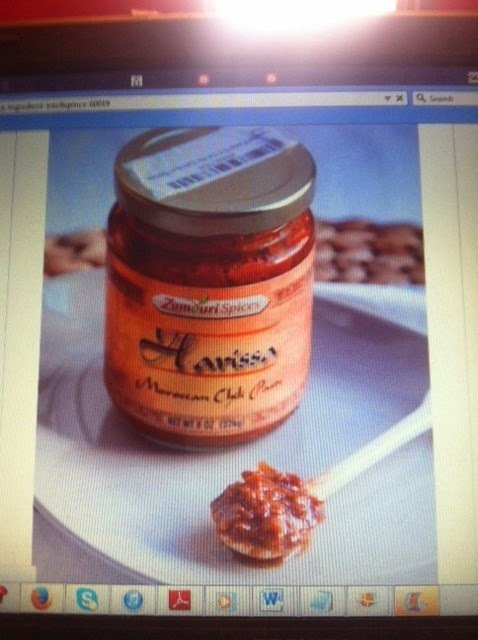 Extra Google search for what the heck harissa is). And so on. The World Wide Web is both paradise and pitfall for an ADHD sufferer. I never would have taken the time to go to the library and look all this stuff up, back in the day, so I got a lot of actual homework done in school. I would probably be a straight D student now (unless I could do a senior project on “Kris Jenner, Momzilla”). I try to only peek a couple of times per day. But one view leads to the next, and suddenly an hour has passed and I’m still rating Lombok temples. I like to think I’m a good researcher, thoroughly investigating all sources when a topic piques my interest. It’s a shame that most of my interest-piquing topics have little relevance to my daily life. It’s worse now that I have an iPhone. I can waste my time even when I’m NOT at my laptop, looking up this and that random thing. And it seems the rest of my family are no slouches in this department either. At the dinner table, it’s a race to see who can whip out their phone fastest to determine Meryl Streep’s Oscar nominations. We used to rely on our brains to recall these facts. No need now! As long as there’s wifi we can know it all in a trice! The Pandora’s box that is the internet has been opened, and there’s no going back. So I need some more self-discipline. Next time someone asks the name of Stephen King’s first book, or for directions to the mall, I will actually stop and think. And probably get it wrong, but at least I’ll have done it on my own! Aaaand I just hit “send.” Done! 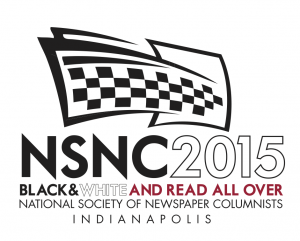 I have emailed my entries for this year’s National Society of Newspaper Columnists’ contest. 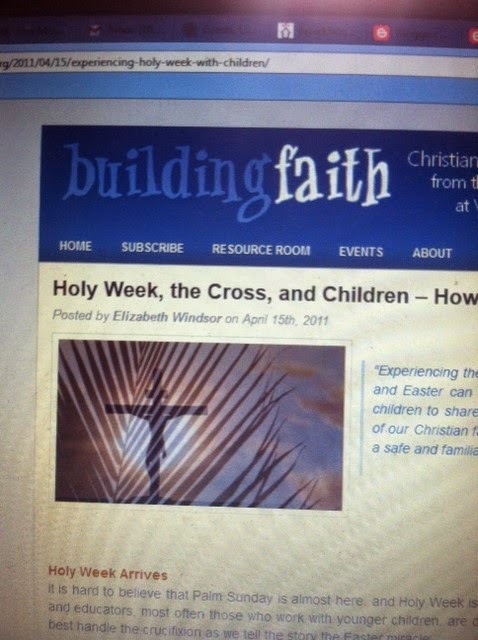 I entered for my “Everyday Matters” column in the Chestnut Hill Local, as well as for my blog. Winners will be announced in late June, and I will truly be flabbergasted if I am named a winner (or even a semi-semi-finalist). After all, the NSNC’s members include such journalistic luminaries as Dave Barry and Steve Lopez. I am paddling in the deep end of the writers’ pool wearing kiddie floaties. Glub, glub! My track record with competitions in general is not so great (trying to remember when I last won one. Give me a minute. Nah, nothing.) I have bombed the Erma Bombeck Writer’s Competition, the Writer’s Digest Self-Published Book Awards, even the tongue-in-cheek Wergle Flomp Poetry Contest (this last asks for entrants to deliberately write the worst poems they can imagine—and my poem wasn’t even bad enough!) But hope springs eternal, and so hope I do, each and every time I fill out the forms and send in my writing. As the lottery commercials say, you have to play to win, right? I haven’t fared so well with theatre tryouts either over the decades. True, I did get cast in the Northeastern US children’s theatre tour that brought Steve and myself to Philly 35 years ago. But most of the time I was never tall enough, blonde enough, musical enough, or coordinated enough. 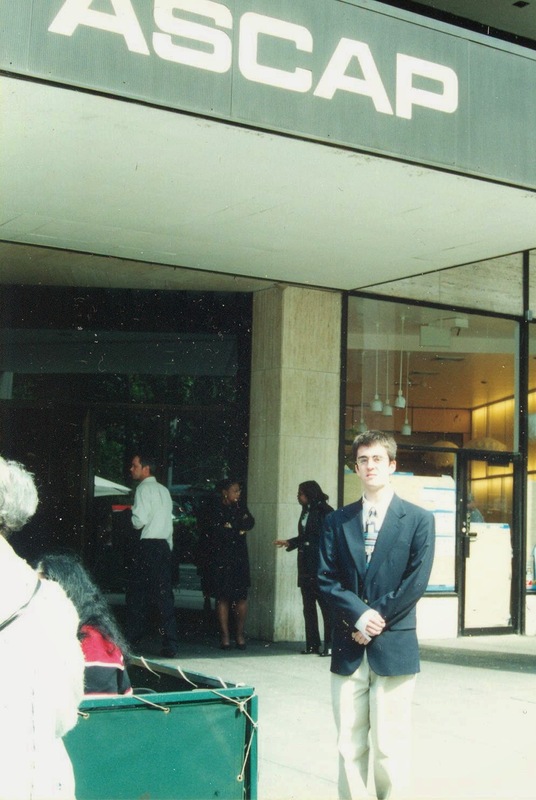 I never stood out in the crowd of 30 acting/singing/dancing wannabes shuffling off to Buffalo in the studios where the aptly named “cattle call” auditions were held. At one point I made a demo for voice-over work. The result, after a grueling hour in the recording booth, has nabbed me exactly zero gigs. James Earl Jones I am not, apparently. first string quartet, “Pro and Contra.” We were proud and delighted of course, and traveled to NYC for the presentation. Sher won several competitions in the early 2000’s, as a matter of fact. He had changed his name (from Alex, the middle name by which he had always been known) to embrace his first name, Sheridan, as his composer name. So when the phone would ring and someone would ask for “Sheridan” we’d know he had won something. In recent years Sheridan has not been entering competitions, even as he continues to write some really solid music. His self-esteem doesn’t seem to need the extra validation these contests offer. I wish I were half that secure, but alas I am not. How in the world can I tell if I am a decent writer if I don’t have some kind of plaque or trophy to show for my efforts? So on I go, paying entrant’s fees and crossing my fingers time and time again. Surely the odds will eventually be in my favor! Wergle Flomp 2016, here I come!